Guy's Meadow, The Village, Cumbernauld. 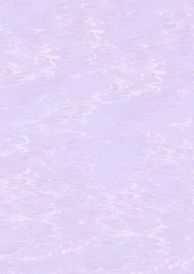 Click news button for bus times, if applicable. 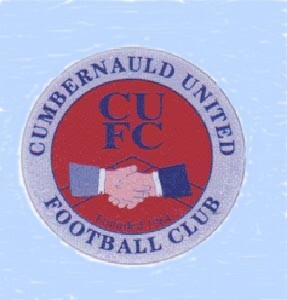 This site does not reflect the views or opinions of Cumbernauld United F.C.